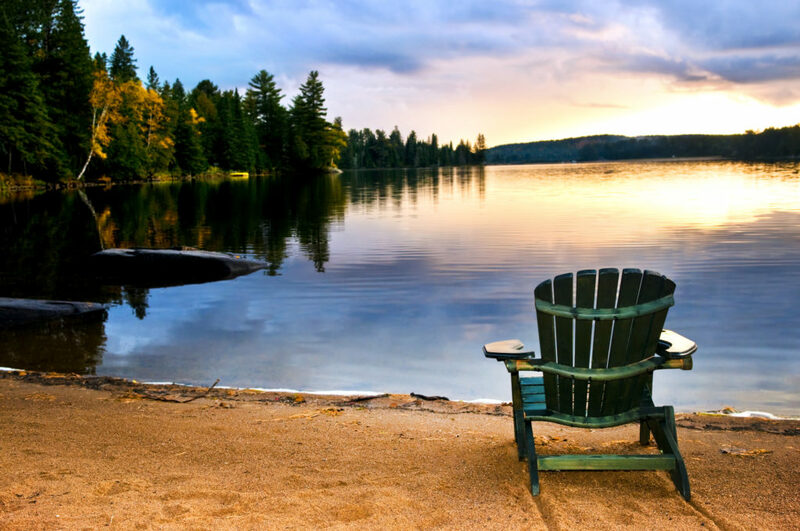 With summer in full swing…and a long weekend right around the corner, we need to take advantage of this beautiful (and often short-lived) Ontario weather while it lasts! 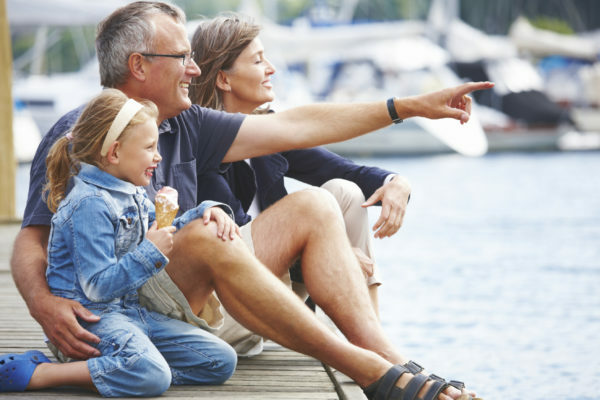 I like to save my international travel as an escape during the winter season – why leave Ontario in the summer when there’s so much to do locally?! 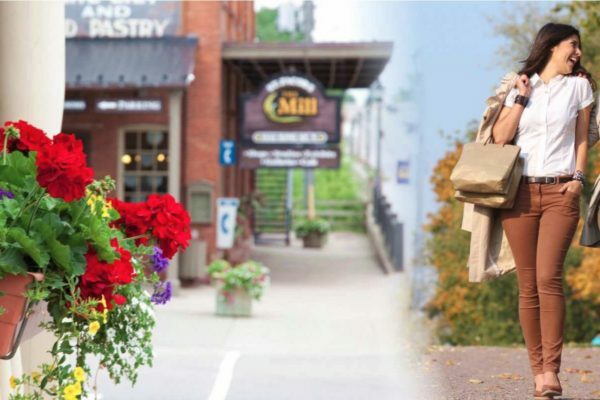 Discover the charming attractions of Stratford, Ontario. I’ve been here many times and I always find new things to explore. The traditional things to do like getting a dose of Shakespeare at the Stratford Festival, eating at yummy restaurants, strolling through beautiful park-lands and gardens, gazing at lovingly restored historical buildings and browsing through unique shops are still high on visitors list! 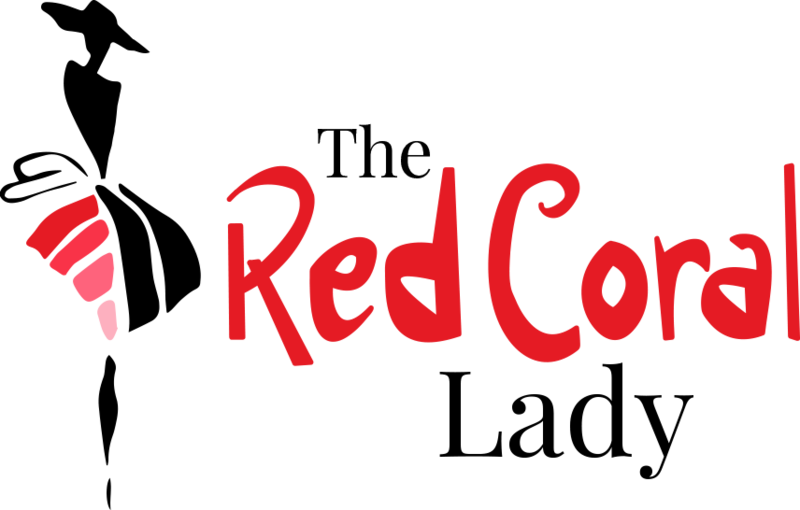 Don’t forget to visit our Red Coral Pop-Up store at 106 Ontario Street! My parents recently purchased their retirement home in southwestern Ontario near Lake Erie, so I’ve had the chance to explore Essex County this year. Earlier this summer, they took me to Point Pelee National park in Leamington Ontario and it was such a wonderful day trip! We brought a picnic lunch and relaxed on Northwest Beach near the top of the Provincial Park (one of 10 beaches in the area). The water is crystal clear and the beach was surprisingly quiet – it’s a hidden gem to discover before everyone else catches on! We’ve all been to Niagara Falls, but just a short drive away you’ll discover Niagara-on-the-Lake and it’s worth the trip! Take your special someone, book a room at one of their many B&Bs and explore wine country. There are approximately 100 wineries to explore in the Niagara region and some incredible restaurants to enjoy with your local wine tastings. 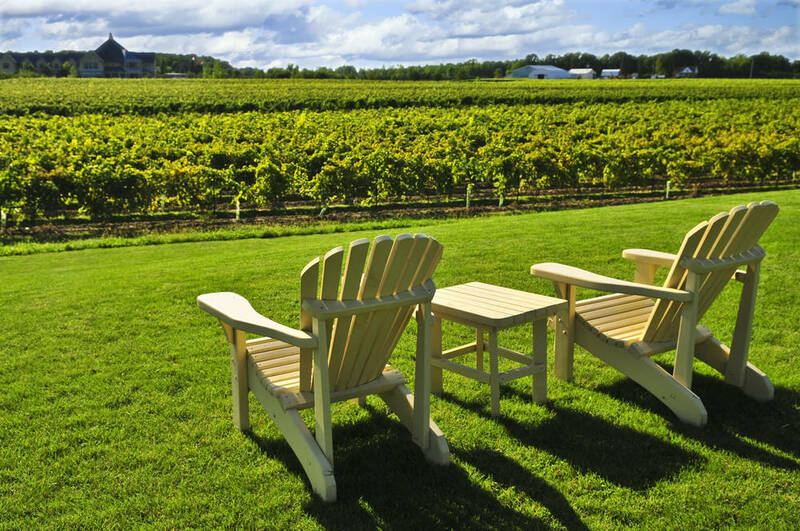 While you’re there, book a spa day at one of the fabulous day spas or go see a play at the Shaw Festival – a weekend getaway in Niagara-on-the-Lake has something for everyone! 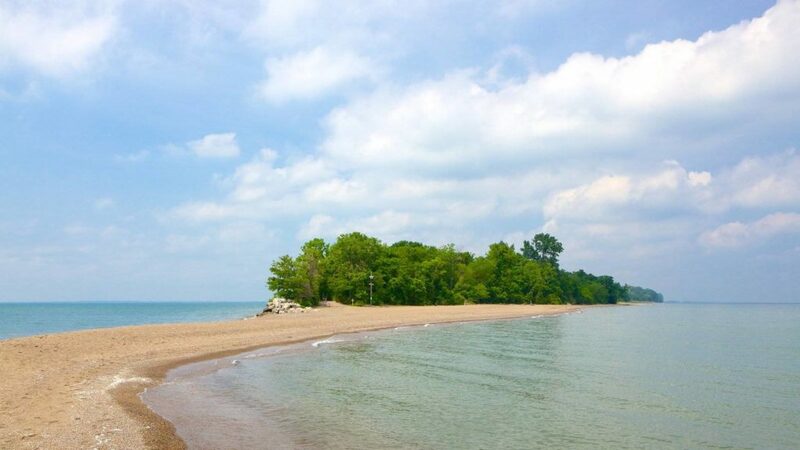 Located in southern Ontario on the east end of Lake Ontario, Prince Edward County is a gorgeous area and home to my favourite beach in the province! 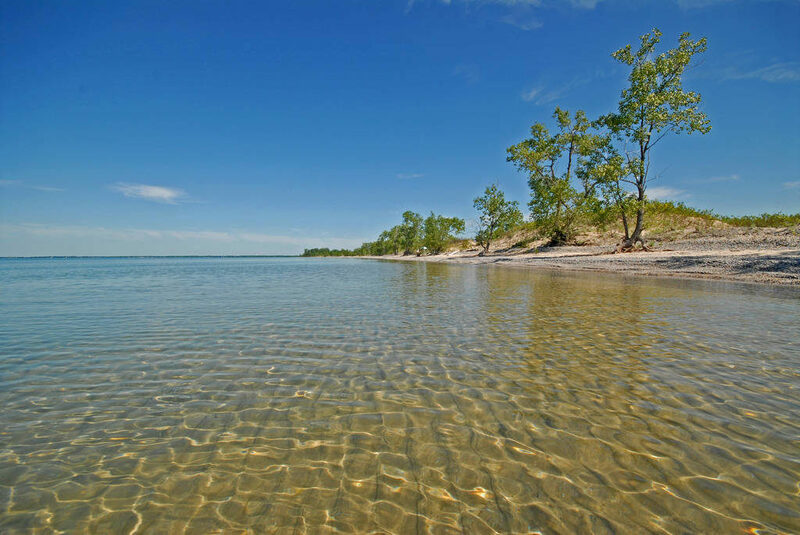 Sandbanks Provincial Park features the world’s largest fresh water sandbar and dune system and it’s absolutely gorgeous with fine white sand and clear blue water. It’s a great starting point to explore Prince Edward County, known for its bicycle touring, wineries, food and antique shopping. Popular Toronto hotel and hot spot, The Drake Hotel, has their very own PEC outpost called The Drake Devonshire if you’re looking for a chic place to stay! Located in southeastern Ontario, Gananoque sits on the Saint Lawrence River and it’s nickname is “The Gateway to the Thousand Islands”. 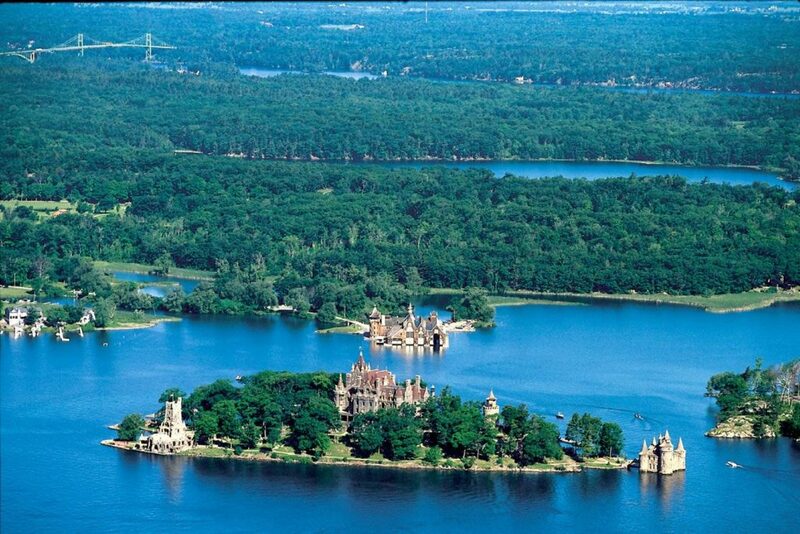 If you’ve never taken a day cruise of The Thousand Islands, you have to put it on your bucket list! 1,864 islands straddle the Canada–US border in the Saint Lawrence River and the cruise offers stunning views of lush green islands and clear blue water. Previous post Top 5 Local Eats in China! Next post Solar Eclipse Party at Red Coral Inc.